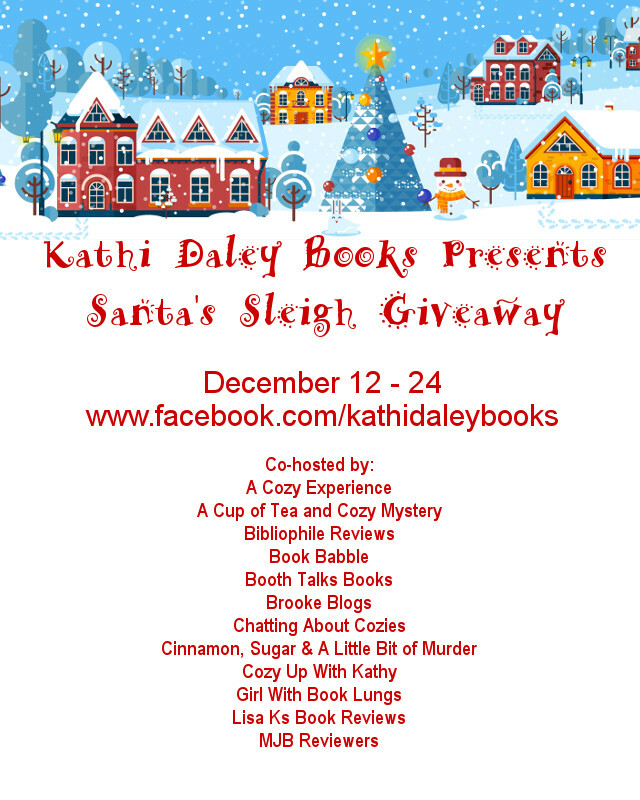 Kathi Daley Books is joining forces with some of your favorite cozy mystery bloggers to bring you Santa’s Sleigh Ride December 12 – 24. Each day between December 12 – 23 Santa will make a stop at a cozy mystery Facebook page and give away a $10 Amazon Gift card. That is 12 gift cards in all so be sure to join the party. The instructions and the link to the daily giveaway will be posted on Kathi Daley Books main Facebook page every morning at midnight https://www.facebook.com/kathidaleybooks/. 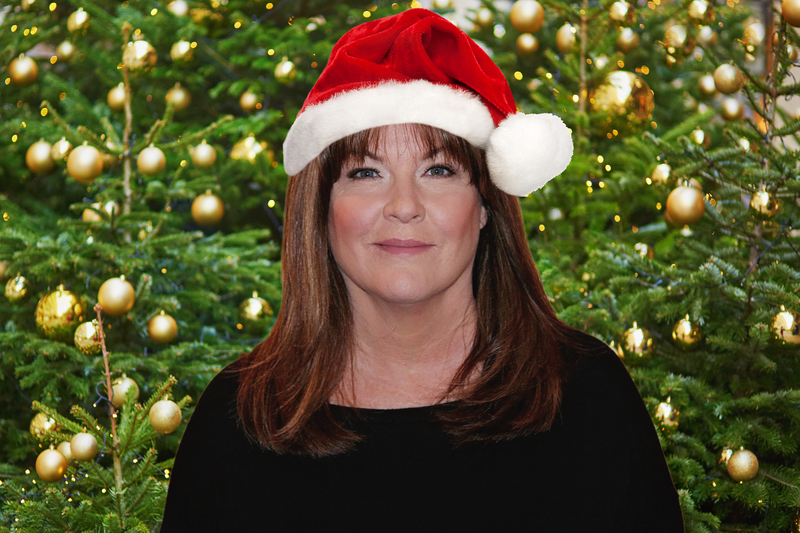 Just access the link and enter the contest on the daily hosts page. Please be sure to give each host a “like” while you are there. Can’t wait, am getting excited about the holiday, not sure which way I am going at this time, been a lot this year in this part of the country.